A small number of devices with the GoTheatrical! app pre-installed are available to borrow from the theatre. One year in the life of an Australian family. The Prices aren’t from the top end of town, but they’re not battlers either – Fran and Bob have brought up four children and kept their sense of humour. It should be time to stop and smell Bob’s precious roses. But just when things should be slowing down, the complicated lives of all four offspring come crashing through the brick veneer walls. 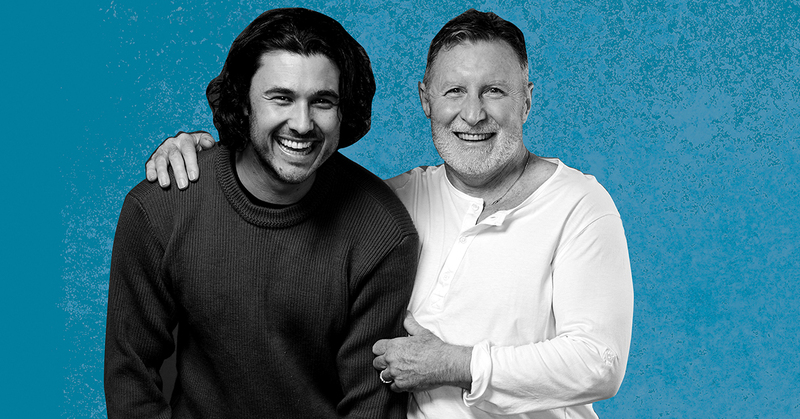 With plate-dropping family revelations, love pangs, and the sweet pain of finding out the truth, Things I Know to be True is a beautifully crafted play from the ever-rewarding mind of Andrew Bovell (Lantana, When the Rain Stops Falling, The Secret River). Neil Armfield is one of our greatest directors. His great theme is family. Andrew Bovell has written a great play about family. Belvoir St is the perfect stage to bring them together. We can’t wait.